Why not come and try us out . 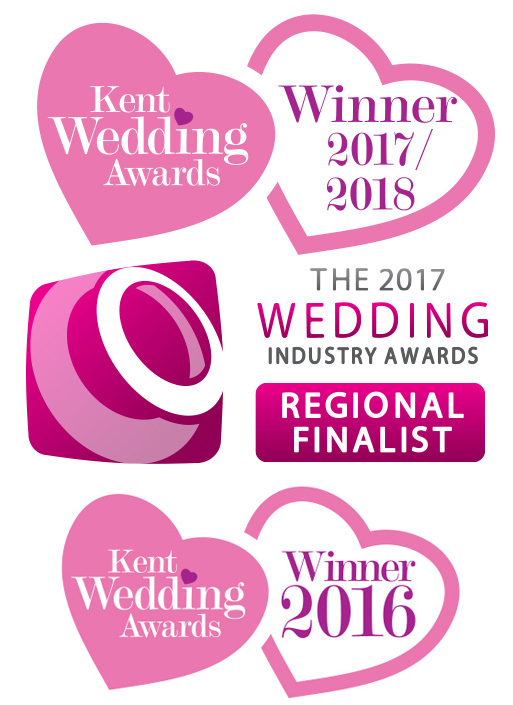 With our fantastic Premier Package in residence, find out what makes us different and why we are award winning. Call us to make an appointment or we are there most Saturdays. Here at Magical Times we consider customer satisfaction to be of paramount importance alongside providing the best Photo Booth experience possible. We do absolutely everything we can to ensure every event is not only extra special but also unique and unforgettable. Our photo booth services are second to none! We believe we provide the complete entertainment package for whatever type of event you are planning; from weddings, birthdays and Bar/Bat Mitzvah celebrations to corporate events, hiring one of our fantastic Photo Booths is certain to be a talking point at the event and long afterwards. Having our Photo Booth at your party or event will be a unique addition and inject that extra bit of fun for you and your guests. You will be able to capture and keep all of those magical memories. 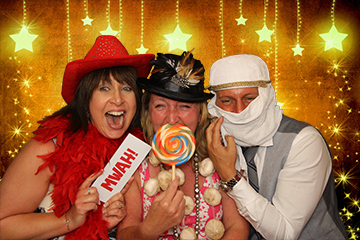 At Magical Times we believe we have the best looking state-of-the-art digital Photo Booth around, complete with touch screen technology, green screen and video capability. Our curved gloss black Photo Booth will seamlessly fit into any event with ease. The camera will take unforgettable photographs in either black & white, sepia and colour and produce hi-resolution professional quality photographic prints in a matter of seconds; the perfect token for your guest to take away as a keepsake to remind them of your great event. Our booths are highly customisable. This means that it can be used for the promotion of your event or even just to add a personal touch at your party. Your Photo Booth pictures can be supplied in a whole range of different formats such as key rings, fridge magnets, guest books, a photo montage video and more. Additionally, if you want, they can customised with your company logo, a personalised QR code or a personalised message.